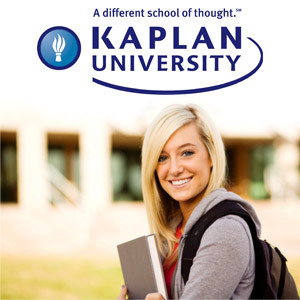 Kaplan University encourage recruiters to "Keep digging until you uncover their pain, fears and dreams"
A person can be labeled with social stigma because of physical appearance, perceived lack of intellectual capacity, emotional instability and inability or unwillingness to align behavior to set societal standards. Stigmatized populations struggle with being the target of discrimination, having a lack of a voice, being restricted from opportunities and lowered self-esteem. A person’s social identity has a major influence how they are treated and how they treat themselves. Therefore having a negative social stigma can be devastating for survival and success. Other groups that are not stigmatized may use stigmatized groups solely for their gain and to prove their worthiness to their groups by bullying people with a social stigma. People that are part of a stigmatized population may cope by attempting to remove or alter their label. The method used depends on the individual's personality, the stigma and the social environment. Some may try to distance themselves from others with the same label while others may use humor to diffuse the situation. Stigmatized individuals that began to internalize self-hatred, have a strong desire to hurriedly change their social label and/or willing to do whatever necessary to succeed by removing stigma are more vulnerable to fraud and scams. The stronger the longing to shed their stigmatized image, the more they believe they deserve the poor treatment, the harsher the treatment of the stigmatized individual and/or the more victimized the person feels, the easier it may be for these individuals to fall prey to scams that claiming relieve their suffering. The investigation by the Department of Education revealed that some well-known for-profit colleges outlined a recruitment technique, called the pain funnel and pain puzzle, that directly taps into the pain of stigmatized populations such as those who feel shame about being laid off, those suffering from a broken heart after divorce, those feeling trapped in dead end jobs, even those that may be depressed from a recent death of a loved one. The recruiter presented an image of saving these people and being able to solve their problems with their degree even though they had an ulterior motive. Senator Tom Harkin noted, "Rather than offering students a better life, these types of strong-arm, emotionally abusive tactics are all too typical of schools that have little or no interest in providing students the academic help and support they need for the students to succeed." The for-profit colleges were able to exploit this fact by creating an “us” versus “them” outlook. 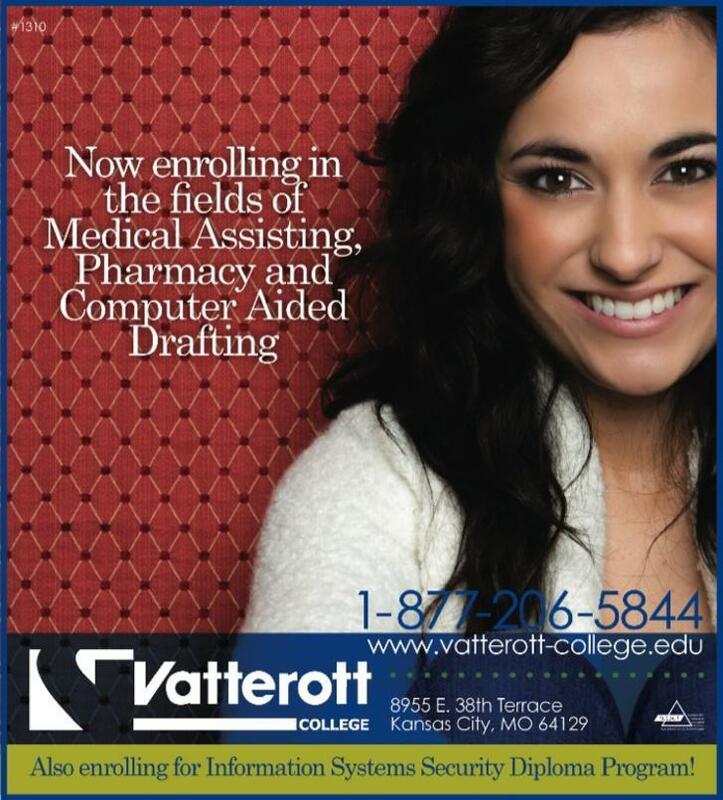 The recruitment documents from Vatterrott College have a statement declaring, “Do your ads say, LOSERS ENROLL HERE!” The students feel desperate and the pressure from society to align with certain ideals can be overwhelming. However the for-profit colleges failed to mention that the students’ likelihood of graduating was low, the chances of getting a job that covered the high costs of the loan was nearly impossible, the school was probably not accredited and declaring bankruptcy was not an option. Many students are not able to obtain jobs in their field of study after attending for-profit colleges. In many societies, people of lower socioeconomic status are stigmatized and unfortunately are victims of having their rights violated. Stereotypes of low-income people can include lazy, criminal, uncouth and a lost cause which can bar them from other opportunities. 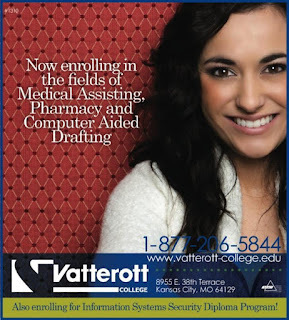 Vatterrott College stereotyped these potential students as people who make decisions that are based more on emotion than logic and people that live in the moment for the moment. In America the divide in skills and income is rapidly increasing. More and more employers are demanding a bachelor’s degree even for entry level positions however the path to college for many seems unobtainable. In addition to the desperation and pain these populations feel, the lack of education further increases the vulnerability of these stigmatized populations to scams and fraud. As Michael Schwalbe states in The Sociologically Examined Life, "Information is a resource that can help people make good plans, avoid being manipulated, and get what they want. To lack information is to be at the mercy of a world that seems to operate in a mysterious way." Those with low-self esteem are especially apt to changing their identity even if means hurting themselves. As Kaplan documents state, “It is all about uncovering their pains and fears. Once they are reminded of how bad things are this will create a sense of urgency to make this change.” The costs to society due to scams are so deep and invasive that it’s almost impossible to measure. The fraud and illegal behavior from many for-profit colleges cause taxes payers to take on billions of dollars in default loans. Lives are ruined as former students remain in the same circumstances with the added burden of debt and feelings failure. I think at some point many people may feel stigmatized and attempt to use a negative coping technique such hurriedly changing themselves or falling into an unhealthy relationship. Make sure to research options and carefully examine people that claim to have the ability to change your whole life. In fact also educate yourself about any social stigmas and define yourself apart from stigma. Take the time to educate others also. In some cases embrace your stigma and be thankful for the strength and empathy it has given you. It’s important to recognize your own worth and work towards increasing your self-esteem. Talk to a trusted person about the pain you are feeling to avoid revealing your hurt to abusive people or institutions that may take advantage of you. Michael Schwalbe, "The Sociologically Examined Life: Pieces from the Conversation"
You make an important point here. These so-called colleges lure prospects with promise that never becomes fulfilled for most. Oh wow..this is such enlightening post. Honestly, I haven't paid attention to their recruitment strategies. I have actually been featured on one of those online colleges. I hope they are not taking advantage of me...I better pay close attention. @ Definitely pay close attention. Observing what people/institutions behave is one of the best ways to prevent yourself from being taken advantage of. Wow - so sad this is an issue. I'm glad I found your blog. I'm stopping by from the A to Z challenge and I look forward to reading more from you. Thanks for stopping by! I look forward to reading more from you also. I agree, this is an incredibly sad issue. To purposely hurt someone just to use them is beyond words. I'm glad that Huffington Post wrote about this so that I could analyze the issue further. I think that preying on people's fears and pain just to turn a profit is evil. It is evil...beyond my imagination. I know some people do this subconsciously or people that take advantage of others with low-self esteem in relationship. However for an institution to plan and connive how they will dig into the pain of people that are trying to improve themselves makes me realize that there is no limit wicked behavior. I recently quit a full-time teaching position from one of these schools because of these very reasons. I am actually trying *very* hard to put an end to these practices in my community. I have gone to the media with this story to start with, but am going as far and deep as I can. The two major problems I run into are that these people do have the 'right' to an education; and marketing, no matter how insidiously calculated, isn't illegal. I'm trying to be creative in how to legally file law suits against them, but it's rough. I had a student who is schizophrenic and didn't even know he had to pay back loans from one day to the next. He simply fails class after class and gets further in debt. He loves being at the school because he feels involved. I have so many tragic stories. I feel like I need a group of people with experience in this to help me bring these practices to an end. The fact that I was complicit in this makes me sick. Thank you so much for commenting! It was very courageous of you to sacrifice a steady income to stand up for what your believe is right. Starting in your community is definitely the way to go. It may be difficult to get the media to cover this story as needed because many for profit colleges provide a lot of advertising revenue and I'm pretty sure many media giants personally invest in these for-profit colleges. However I hope that people can be informed about these issues by word of mouth and other small bloggers. I noticed that you are in the beginning stages of a blog, so that is one step to spreading awareness. This issue breaks my heart and your personal account about the student with schizophrenia being taken advantage of is definitely tragic. Withholding information from someone can break them. So many people are just trying to advance socially/economically and enhance their image. Unforunately corrupt institutions make a mockery of their effort. Don't be too harsh on yourself. Most people didn't even realize the extent of the corruption, which was the whole point since the techniques were so sly. I wish you much luck in your fight to protect the vulnerable. I really appreciate your insightful comment!! What is the Force Behind the Magnetic Pull of Elite Colleges? Don't Wait for an Apocalyptic Bursting of the Student Loan "Bubble"